Happy Friday, friends! 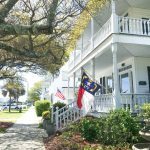 We are spending the weekend in gorgeous Southport, North Carolina for a wedding! one. I recently received a fragrance sample kit from Thymes to test some of their best-selling fragrances. As a Thymes candle lover, I was so excited to branch out and try some new scents! I tested 10 heavenly lotions but Neroli Sol and Aqua Coraline were hands down some of the best summer fragrances ever. I can always count on Matt to notice and comment on my fragrance when I’m secretly testing out something new. After lathering up on Neroli Sol he was like “Dang girl, you smell like the Nectar of the Gods! Buy a ton of whatever you’re wearing!” Oh, Matt. Keeps me laughing. Anyway, Aqua Coraline was my close second favorite! So I now have the Nector of the Gods Neroli Sol Sink Kit in our bathroom and have been burning the Aqua Coraline candle in the house! Highly recommend. Would also make for a perfect housewarming or hostess gift. two. I have to give a huge shout out to my lovely readers who recommended a slip for my see-through dress dilemma! I don’t know why I didn’t think about that but I’m glad you all did! Right away I purchased an inexpensive slip from Amazon and it’s PERFECT! It’s also smoothing and slimming and I feel so comfortable in it! Thanks friends! three. I’ve had several people ask me about swim lessons! 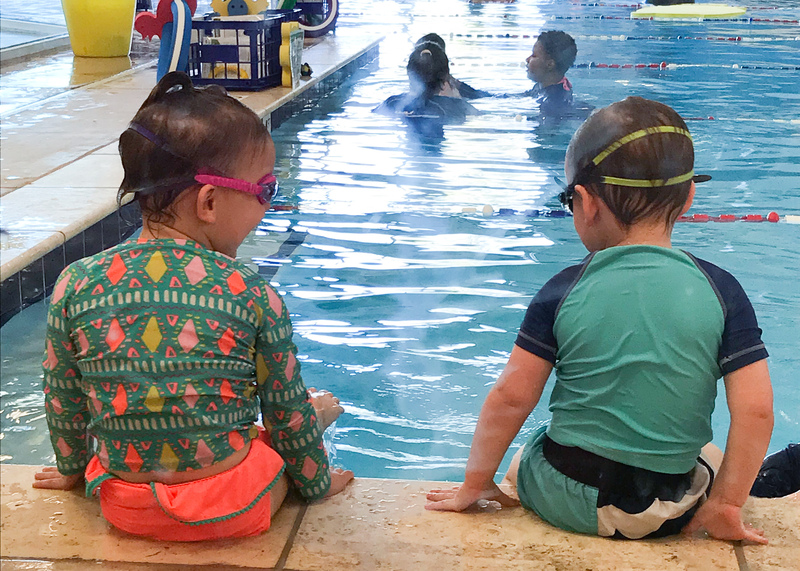 Thomas and Caroline are taking one lesson per week at Aqua-Tots Swim Schools…and have been loving it. We’ve been super impressed with the program and the kids get really excited for “swim lesson day.” I was initially worried that 1. Caroline would be scared of the water and 2. Thomas would lose two contacts per week, but neither of those things have happened! Caroline is already jumping in and Thomas is keeping his goggles on! four. A few weeks ago my girlfriend Laura had me over for Korean Beef Bowls! They were so good that I made them last week. Matt was a huge fan and since this meal is so incredibly easy it will be going into our meal plan rotation! 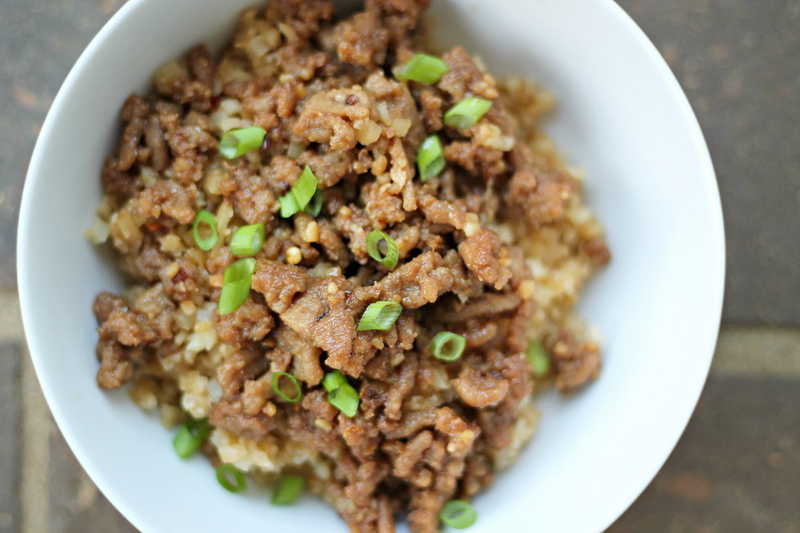 *I adapted this by substituting the soy sauce with coconut aminos, ground beef for ground turkey and served on cauliflower rice! Drain most of the fat and add brown sugar, soy sauce, ginger, salt and pepper and red peppers. Simmer for a few minutes to blend the flavors. Serve over steamed rice and top with green onions. five. My skin has been freaking out lately with all the weird weather we’ve been having. My face needs ALL the hydration it can get so I’ve been trying to find moisturizing products to try. 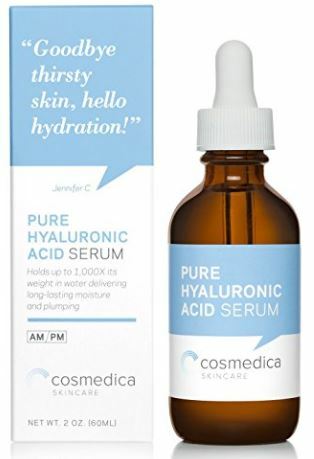 A few weeks ago I purchased this Hyaluronic Acid Serum after reading all the reviews and have been using it twice a day and like it. But WHAT ELSE do I need? Y’all tell me your moisturizing secrets! And nothing with SPF (I’m allergic)! My skin used to be very dry until I switched to Bobbi Brown Vitamin Enriched Face Base….it works wonders! I ran to Nordstrom to grab this and they were SOLD OUT. Clearly this stuff is amazing! Thanks for the rec! I swear by the argan oil sold at Trader Joes. I use it twice a day and my skin feels great! You’re the 3rd person I’ve heard mention that! I guess I need to try it. I just added this to my TJ shopping list and can’t wait to try it! You’re one of several people who mentioned it!! I started using straight up Vitamin E oil (from Trader Joes) on my face a few nights a week, and it’s made a HUGE change! On my TJ shopping list! Thank you!!! Trader Joe’s has some great face products ,and I swear by Clinique Dramatically Different Moisturizing Gel. I’ve used it twice a day since high school and cannot live without it. I also have a few moisturizing masks that I found at Marshall’s (!!!) and I put them on and wear them overnight and my skin feels amazing in the morning. They’re just a gel so you don’t look crazy and they don’t get all over your pillow, they’re just like a super thick moisturizer but they work miracles! I just recently thought to look at Marshalls for face masks and you’re right, they have some pretty amazing products! I’ve been using Clinique Moisture Surge but need to try the one you use! My face is SO dry right now… I need to try that product! Hope y’all have a great weekend! Confidence in a Cream by It Cosmetics is awesome, they sell it at Ulta and Sephora! Love Weleda skin food at night. Was a Gwyneth Paltrow recommendation and I’m obsessed. Super hydrating, great for sensitive skin (can even use on the kiddos), inexpensive and won’t break you out. Coconut oil for the face!! It sounds weird and counter intuitive to put oil on your face, but it works wonders and helps with fine lines/wrinkles if used consistently. I love organic rosehip seed oil in the morning and evening after rinsing my face. It has made a huge difference in my skin, which was previously dry to the point of getting flakey! It’s also evened out some redness I had previously. I use neutrogena hydrogel and then their deep night moisturizer on top to “lock” the gel in. I tried everything under the sun and this was the most effective and least expensive option. 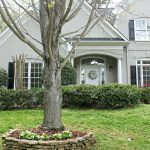 Dr Dray on YouTube – she is a dermatologist – recommended it. 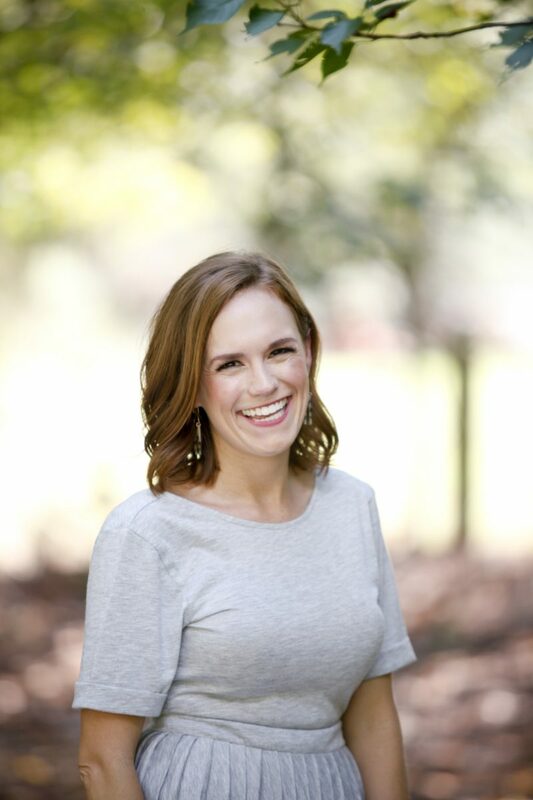 I use Senegence Climate Control and Seneserum C. Your favorite Co-host, April Robson is a distributor! MUST TRY! My skin has never been healthier. This stuff actually helps skin cells regrow 23% faster! Doing double duty….the Climate Control is amazing for healing sun burn!! NO SPF….it uses a “mechanical shield”. Rose hip oil is the jam! If your skin is freaking out acne wise, try Mario Badescu cucumber lotion…which is actually a toner. I know it sounds counter productive and drying but it’s the only thing that keeps my skin acne free in the winter. When its really dry out, I use it instead of washing my face! Have you tried beauty counter? They have a cleansing balm that is very moisturizing while cleansing and can also be applied to clean skin overnight as a moisturizing mask. I switched to this and their facial oil about a year ago and my skin doesn’t get dried out like it used to now! I second this!! The cleansing balm is great for travel, since it can cleanse and moisturize. The #1 oil is my favorite of the three oils. I’m also obsessed with the Countermatch serum and sleeping cream. I think a serum under a moisturizer makes a huge difference. I possibly have the driest skin in the world and this past winter / “spring” pushed me over the edge in frustration. The two products that made the most difference have been the Peter Thomas Roth pumpkin enzyme mask, which is actually a scrub. I use it 2-3x a week in the shower and the exfoliation is next level without being too much. In my experience it allows the moisturizing products I use afterward to really sink in vs. sit on top. It’s around $50 at Sephora, but $35 on Amazon and it’s a huge tub – will last a long time. And funny enough, I had a sample in my drawer for a few months – I was hesitant to try it because I was so focused on ALL of the moisturizing masks. Who knew?! ha! The other product is La Roche Posay cicaplast baum. It’s definitely thick and heavy, but works so much better than anything else. It’s a soothing balm and can be used for all sorts of issues, is safe for babies, etc. I felt like my face was going to crack open from the dry heat in my office and ran to CVS to find something that would immediately help and this stuff is now one of my accidental holy grail finds. Good luck! I just primed that pumpkin mask and can’t wait to try it!!! My skin is very sensitive, and can be either dry or oily depending on the weather, time of month, etc. Recently I started using CeraVe’s skin renewing night cream and I LOVE it. It’s on the thicker side, but my skin soaks it right in, and it doesn’t feel heavy or sticky. I don’t wake up with that greasy feeling like other moisturizers have made me feel either… plus you can’t beat the price! Highly recommend! !